Our powerful Barcode Scanner SDK in your hands today. 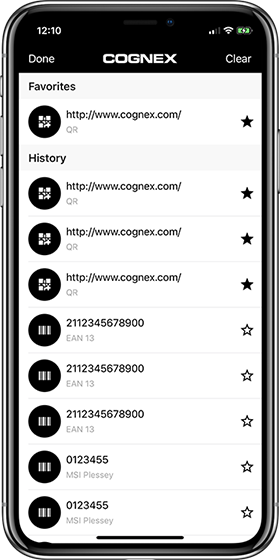 Download the Cognex Mobile Barcode SDK demonstration for your mobile iPhone, iPad, or iPod device and experience industrial-strength barcode scanning today. The same barcode api can add new interactivity to your Apple iOS apps. 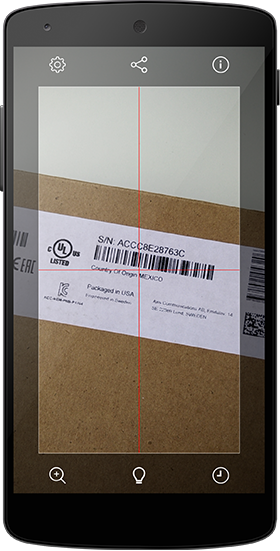 Discover enterprise-grade Android scanner performance with the Cognex Mobile Barcode SDK and our demonstration application for your mobile Android devices. 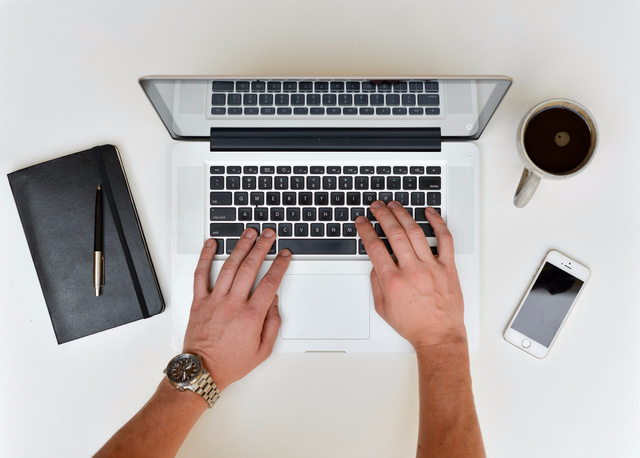 Enable a host of marketing, industry, and enterprise automatic identification and data capture (AIDC) workflows within your apps today.